New interactive website: What Obamacare can do for someone with HIV. 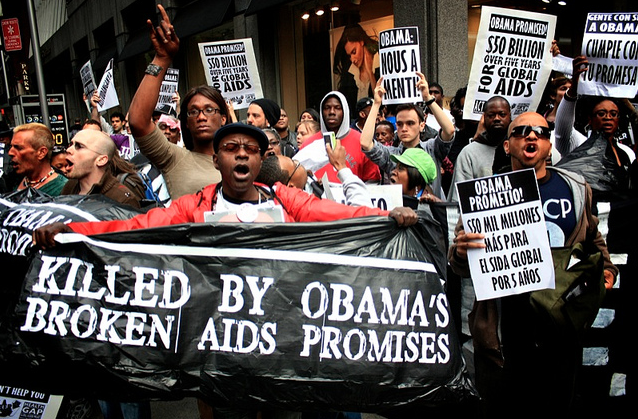 AIDS activism and the struggle for universal health care in the United States have often gone hand in hand. ACA is a big step forward for everyone—find out here what it means for people living with HIV and AIDS. HIV positive and wondering about Obamacare? It might seem complicated, but this cool Greater Than AIDS webpage is designed to help those with the virus learn more about their Affordable Care Act options. Check it out and find out what Obamacare can do for you!